Father John Misty ‘Fear Fun’ released today! Father John Misty’s ‘Fear Fun’ is birthed into the world today, you can pick up a copy in our store (look at that artwork and tell us you aren’t itching to get it in your hands) and stream it now over at Clash Music. The Sparrow is released 16th July on Bella Union records. Having figured highly in numerous Best of 2011 lists, including being named as Uncut’s New Artist of the Year, Jonathan Wilson has been invited by Tom Petty & The Heartbreakers to join them as special guest across their entire European tour which includes two sold-out shows at the Royal Albert Hall in June. Jonathan will then return to the UK in July to perform at the Latitude festival and Hard Rock Calling before ending the summer with an appearance at End of the Road as part of Bella Union’s 15th Anniversary celebrations on 31st August. Vote for Sean Pecknold’s ‘The Shrine / An Argument’ video! The Vimeo Awards have shortlisted Sean Pecknold‘s video for ‘The Shrine / An Argument‘ by Fleet Foxes in the ‘Best Music Video’ category. Vote for ‘The Shrine / An Argument’ to win here. You can vote once a day. Go forth! 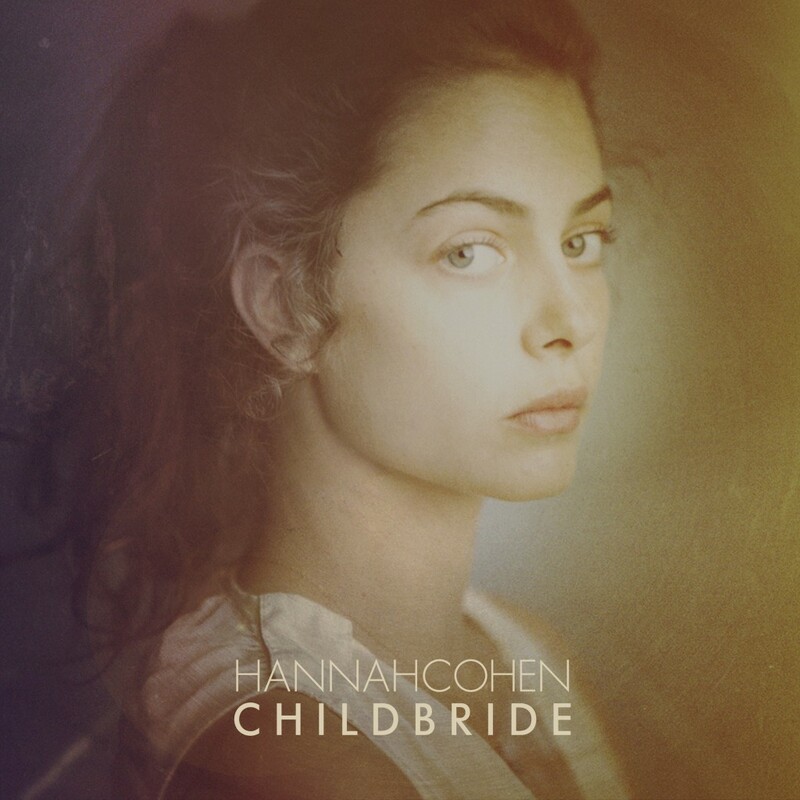 Hannah Cohen ‘Child Bride’ out now! Available now on CD, vinyl and download; Hannah Cohen’s debut album ‘Child Bride’. Buy in the Bella Union store. A sprawling, ambitious, imaginative work Father John Misty’s ‘Fear Fun’ veers between heart-on-sleeve poetics and some genuinely strange, surreal moments. Always a vivid, engrossing experience, Josh Tillman recently underlined his intention to fulfil an escapist drive. 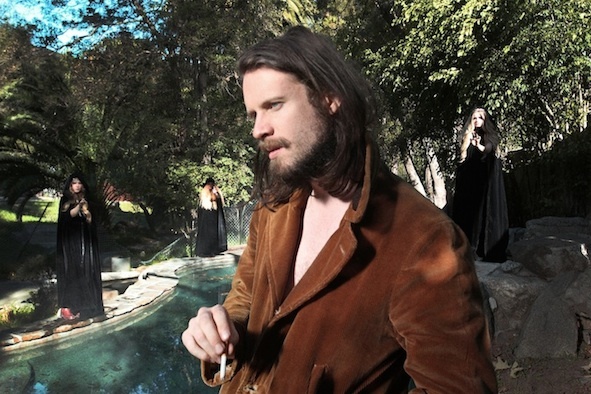 – Clash on Father John Misty’s ‘Fear Fun’. Stream the album over there now. ‘Fear Fun’ is out on Bella Union next Monday, you can pre-order in our store and catch a headline show at London’s Shacklewell Arms on June 6th.